The Dream Refugee Mentorship Program is an initiative facilitated by Dream Refugee that aims to help high school students who are or were refugees gain access to professional mentoring, scholarship aid, and a network of connections in order to help them succeed in their high school and post-secondary education. By donating to Dream Refugee, you are helping refugees realize their dreams and expanding the mentorship program. Mentor: Diana Chaman earned her Master of Public Administration from the Maxwell School of Syracuse University and her B.Sc. in Political Science. She has five years of experience in the non-profit sector. Most recently, she served as a project manager for the Rural Agroindustry Network of Peru, where her job focused on sustainable rural development in Andean communities through capacity building. She co-authored the Peruvian National Strategy for Family Farming and Food Security. She is a board member of Meals on Wheels as well as a former Project Manager with The Global Food Banking Network. Currently, she works as a Child Hunger Program Specialist at Second Harvest Heartland. Diana is also a De Sardon Glass and World Bank 2015 - Ideas for Action Awardee. 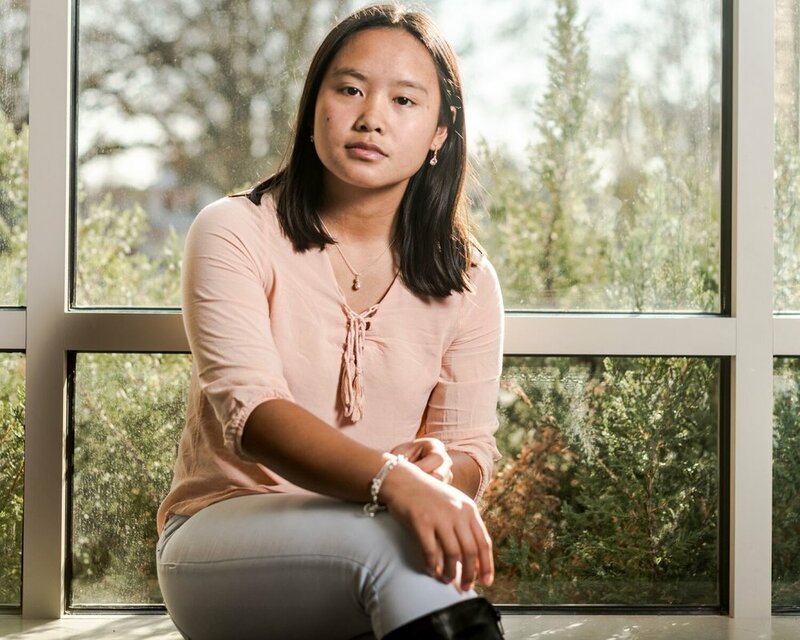 Mentee: Tu Lor Eh Paw is a senior at Como Park Senior High School, Varsity soccer captain, a Thai refugee, and a participant in Dream Refugee's 2017-2018 Mentorship Program. Tu's top choices for college are Bethel University, Augsburg University and the University of Minnesota-Twin Cities.